Miroslav Klose: statistically, the best forward in the history of the World Cup. Emenike gets past Spahic on the right to cross for Odemwingie to tap home. The Bosnians are not happy because they felt Emenike muscled his way past Spahic, but he was caught out by Emenike’s pace. Already a few shouts of “conspiracy” on Twitter. Edin Dzeko scores for Bosnia… but is ruled offside. He looked on, a lucky break for Nigeria. Nigeria look a very different team to the line that struggled against Iran. The changes from coach Stephen Keshi have had the desired effect, with Nigeria looking the more threatening side. The teamsheets are out for the final game of the day, between Nigeria and Bosnia-Herzegovina in Cuiaba. Nigeria have made changes to the team that started against Iran, with Yobo in for the injured Oboabo. Babatunde replaces Moses, while Odemwingie keeps his place after appearing as a second-half against Iran. Bosnia make changes in defence, with Sunjic and Mujdza coming in for Bicakcic and Kolasinac. What a second half we have witnessed in Fortaleza. Four goals, countless chances, a piece of World Cup history, but above all a commitment by both teams to go for the win. 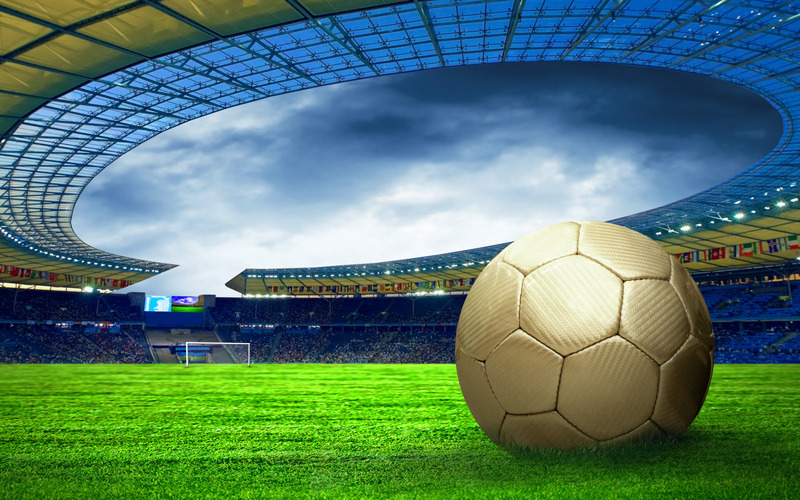 The closing minutes, with both teams pushing forward, felt more like extra-time on the knockout stages, with both teams playing as if they were desperate to avoid a penalty shootout. It’s an historic goal from Miroslav Klose, moving him level with Ronaldo as the all-time leading goalscorer in World Cups. It’s a typical poacher’s goal from Klose, stealing in at the far post to prod in from close range after a corner was flicked on at the far post. Asamaoah scores his 5th World Cup goal and it could be his most important. The striker shows remarkable composure to curl a precise shot past Manuel Neuer. Another wonderful cross, this time from Harrison Afful, and the header from Andre Ayew is an absolute bullet which flies into the top corner. Thomas Muller floats a lovely cross into the box, where Mario Gotze stoops to head the ball in – somewhat fortuitously off his knee. It’s goalless in Fortaleza but the match is not without incident. 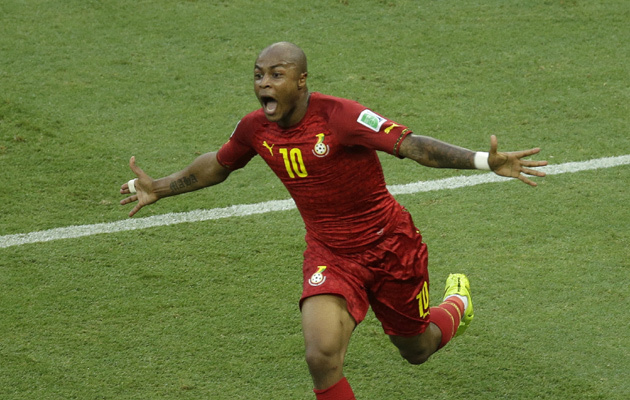 Ghana are not overawed by the prospect of playing one of Europe’s big guns and have matched them throughout. Both sides have enjoyed periods of dominance but neither has been able to find a killer pass or a moment of inspiration to translate their superiority into something tangible. Kevin-Prince Boateng is brought into Ghana’s side after impressing when he came on as a substitute against the United States – which means he will play against his half-brother Jerome, who lines up in the Germany defence. Joachim Low fields the same side that beat Portugal 4-0 in the opening game. 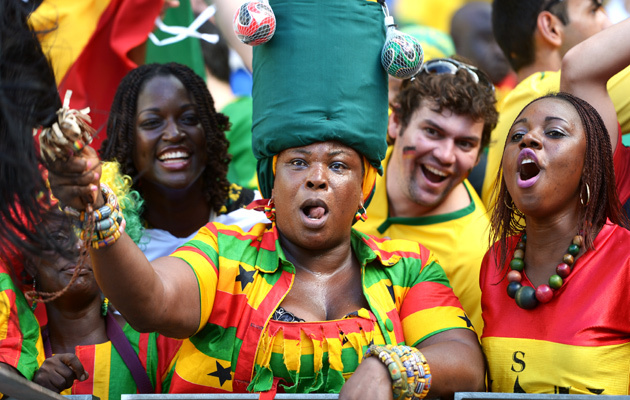 Ghana: Dauda, Gyan (c), Atsu, Boateng, A Ayew, Muntari, Rabiu, Mensah, Asamoah, Boye, Afful. Germany: Neuer, Howedes, Hummels, Khedira, Ozil, Muller, Lahm (c), Mertesacker, Kroos, Gotze, Boateng. Messi saves the day for Argentina with a brilliant injury-time winner but the final scoreline is desperately harsh on Iran, who won hearts and minds here in Belo Horizonte with an amazing performance that almost pulled off one of the great World Cup upsets. Who else? Argentina’s number 10 finally finds a way through the Iranian defence, curling a shot past Ghoochannejad on the edge of the area. Desperately back luck for Iran. Sabella has taken off Higuain and Aguero, replacing them with Palacio and Lavezzi. Desperate measures. Amazing stuff from Iran, who are growing in confidence. Dejagah runs from deep to send a header looping towards goal, but Romero tips it over. Iran almost take the lead through Reza Ghoochannejad, whose header is pushed away by Romero. One of the most striking features of Brazil 2014 has been the disappointing performances by many of the African countries. At the time of writing, only Ivory Coast look to be in with a chance of making it through to the knockout stages, but for Africa as a whole, early exits are fast becoming the norm. 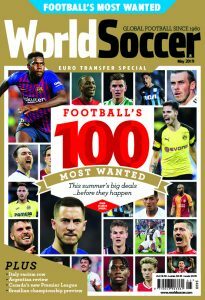 World Soccer editor Gavin Hamilton assesses the impact made by the various African countries and explains why they continue to struggle both on and off the pitch. Iran have come to do a job, and their gameplan worked well. 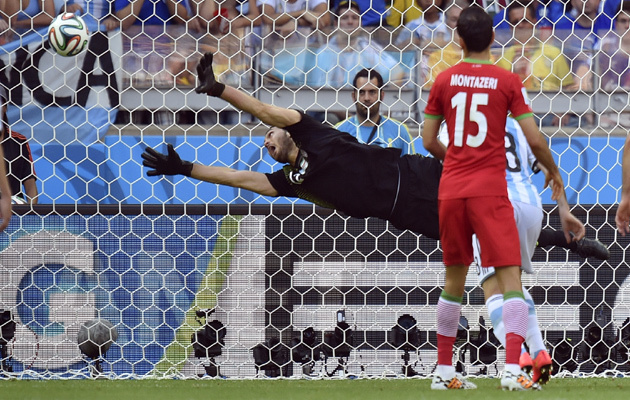 The few chances Argentina had were dealt with by Iran keeper Hajhighi, while Messi put his shot over from a dangerous free-kick position. Iran even had a decent chance of their own, with defender Hosseini header over from a corner. More of the same in the second half. It’s unlikely that Argentina coach Alejandro Sabella will switch back to the 532 formation used in the first half against Bosnia. Iran are doing a pretty good job of breaking up Argentina play in the central areas, forcing them to play down the flanks and keeper Hajhighi produced a fine save to keep out Aguero. Gago’s range of passing means Argentina have more options than in the first half against Bosnia. Argentina and Iran are underway in Belo Horizonte. Argentina are back to their favoured 4-3-3 formation, with Gonzalo Higuain restored to the starting line-up. Iran have a much more defensive outlook, with a midfield packed with defensive-minded players and a lone striker, Ghoochannejad. FIFA has announced that the final round of matches in the group stage of the World Cup will come under extra scrutiny to guard against matchfixing. Keir Radnedge explains why these matches are of particular concern to FIFA. With the world still marvelling at France’s wonderful display of attacking verve against Switzerland, we’ll get another chance to look at two of the pre-tournament favourites later today. Argentina face Iran, while Germany play Ghana, and in the day’s other game, Nigeria meet Bosnia-Herzegovina.